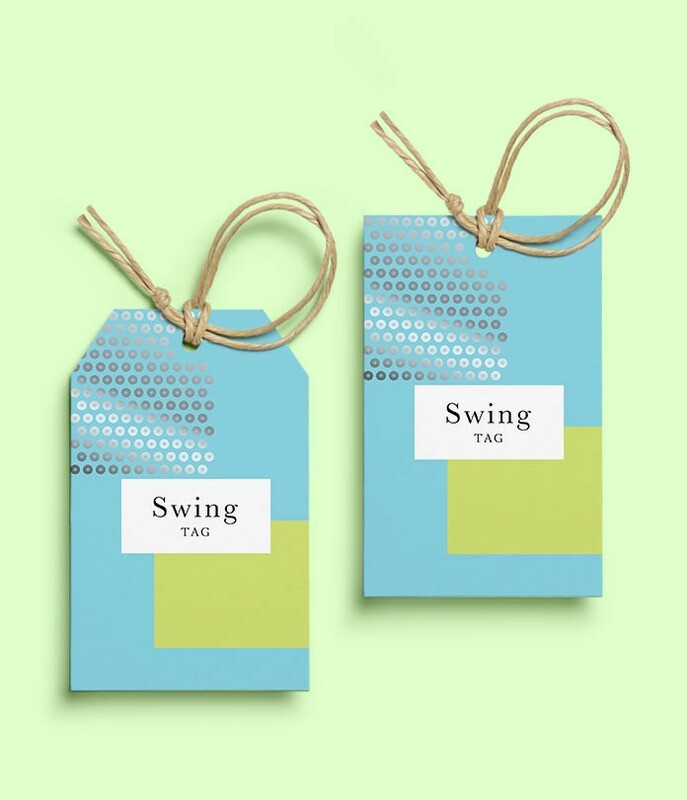 A range of different size swing tags in two or four page format, all with a 3mm drilled hole, perfect for giving your retail items a professional finish. Full colour lithographic print to both sides, 600gsm silk, matt laminated to both sides, trimmed, scored, drilled and punched as applicable, all supplied flat. Subject to VAT. Die for shaped option available here.